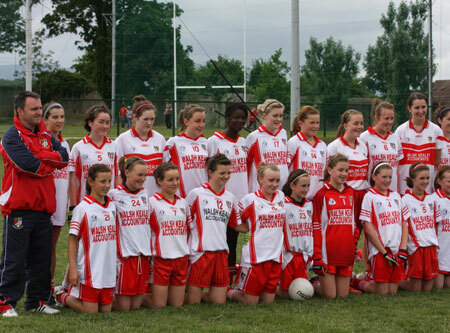 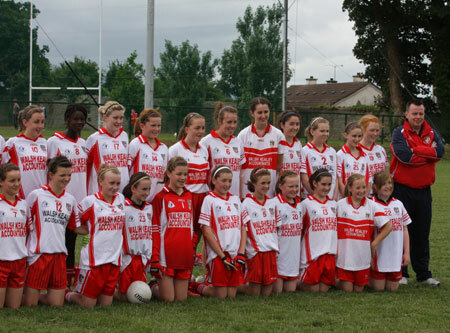 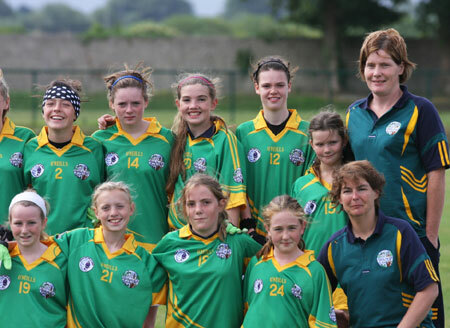 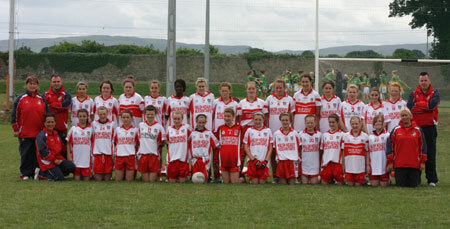 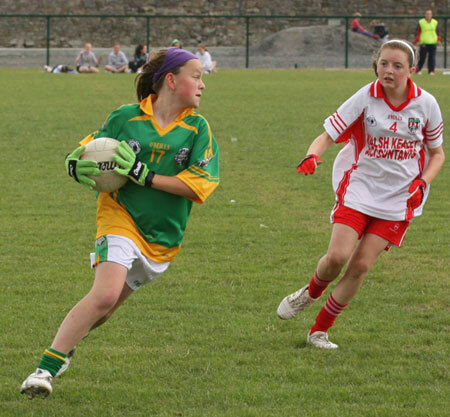 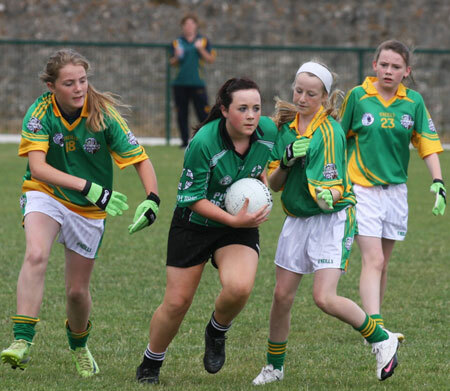 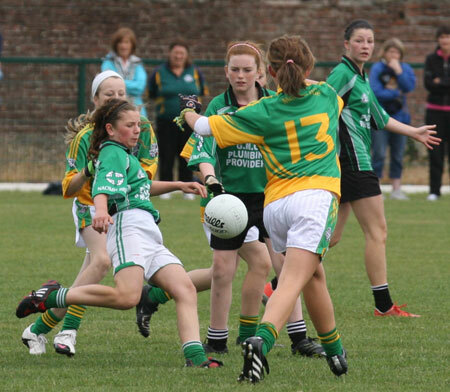 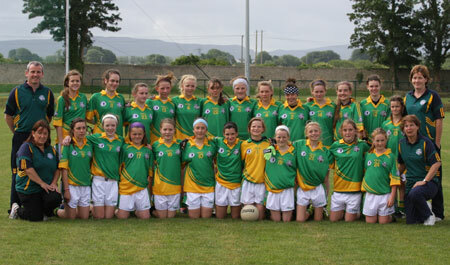 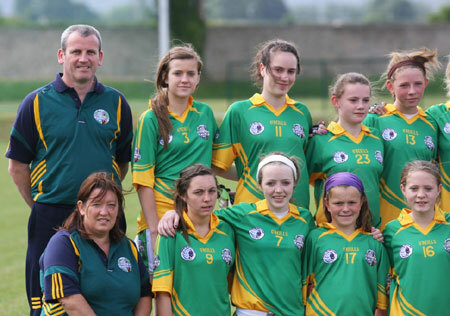 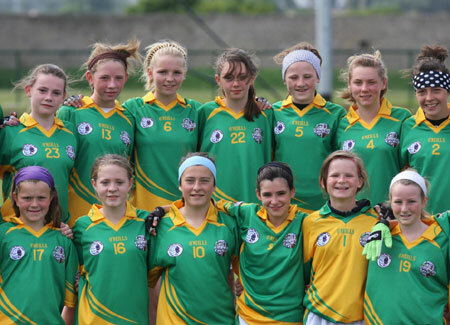 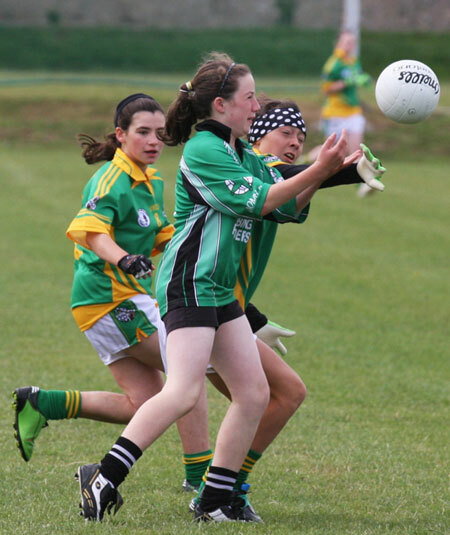 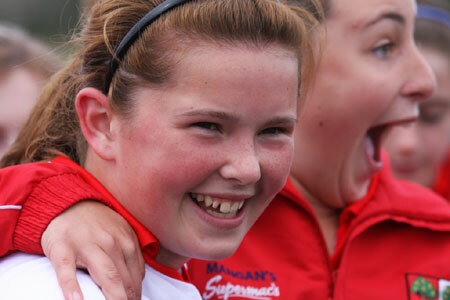 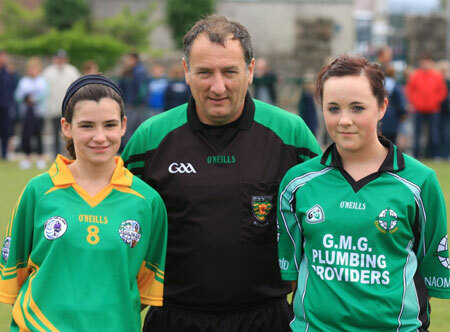 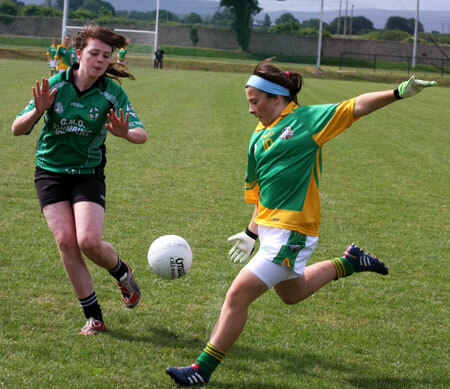 Ballyshannon hosted the under 14 girls of Limerick side Monagea as part of the ladies All-Ireland F�ile. 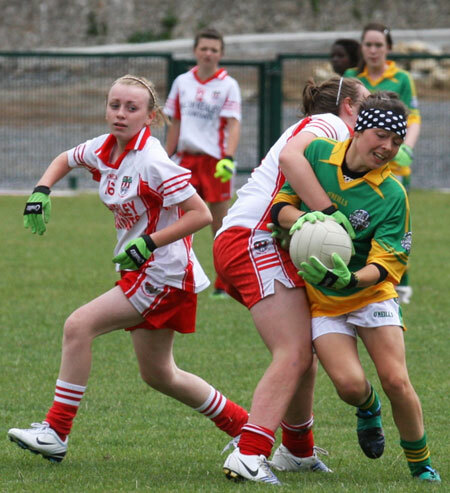 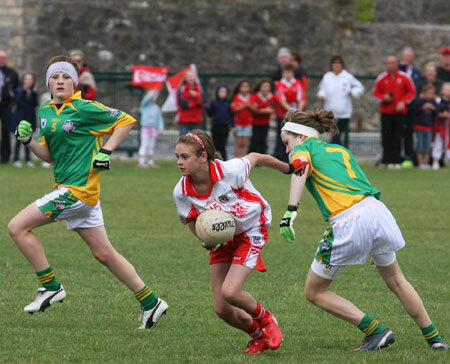 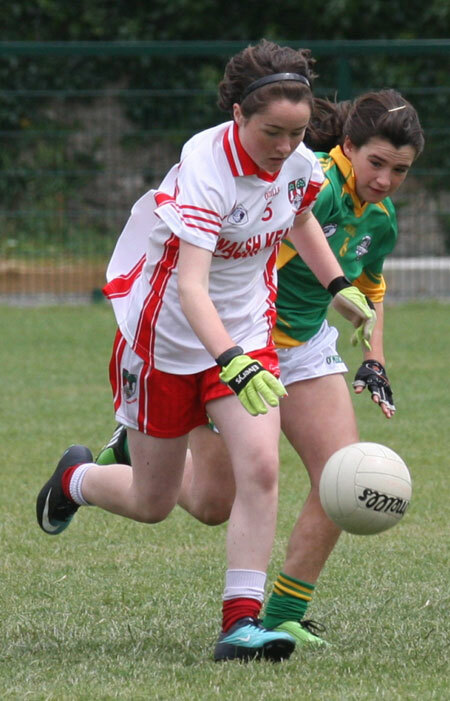 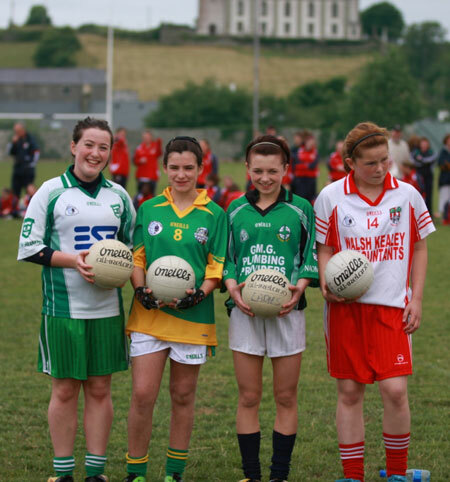 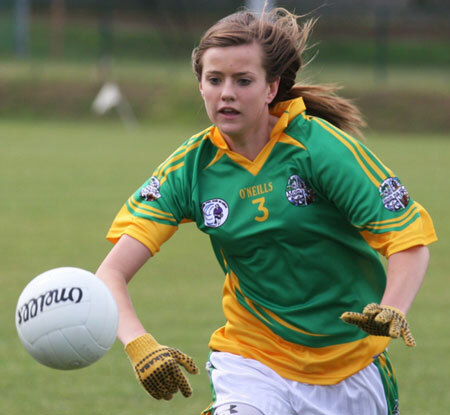 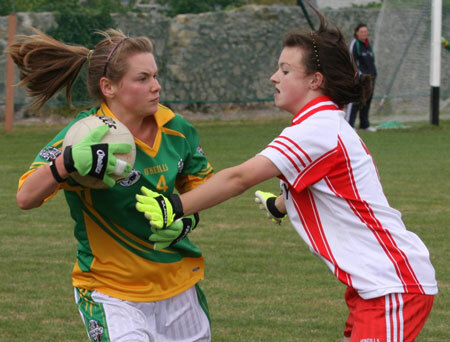 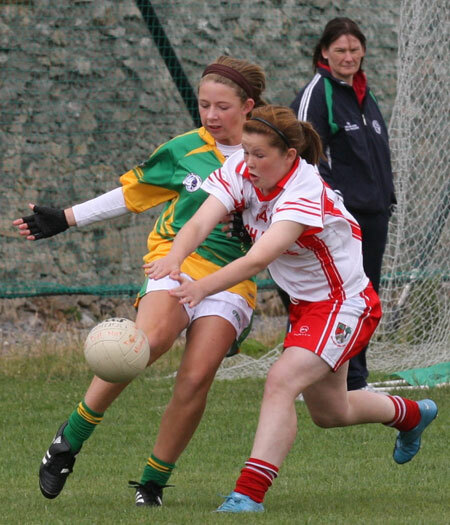 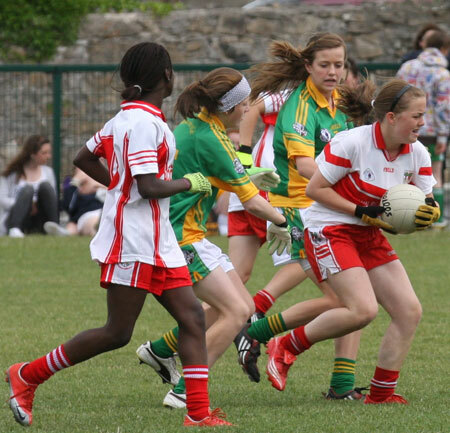 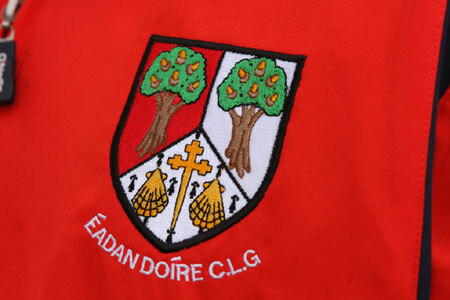 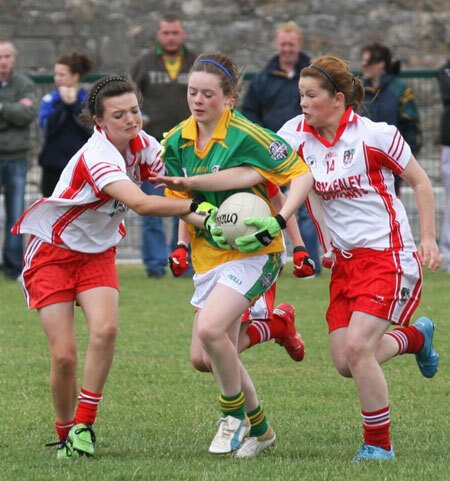 Also in the group played off in P�irc Aoidh Ruaidh were local side Naomh Br�d and Offaly's Edenderry. 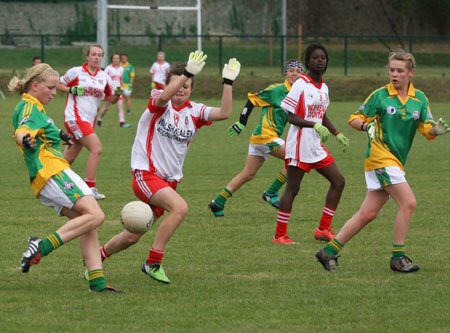 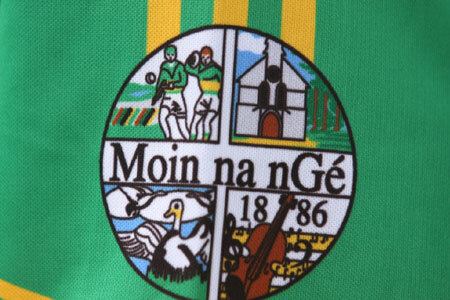 It came down to Monagea and Edenderry for the spot in the All-Ireland semi-final in Convoy and after a pulsating game it was the Limerick side that progressed to take on Simonstown Gaels. 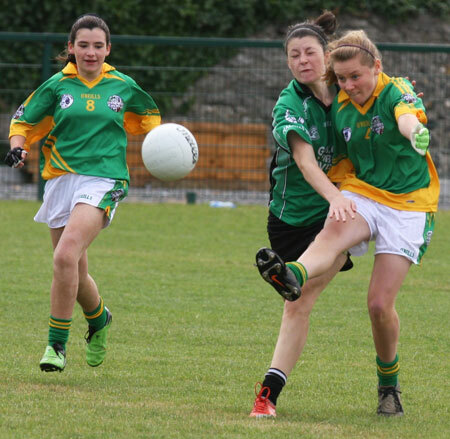 They defeated Simonstown by 2-1 to 0-8 to progress to the division two All-Ireland final in Derry on Sunday against Saint Laurence O'Toole's where they were ultimately victorious by 1-1 to 1-4.